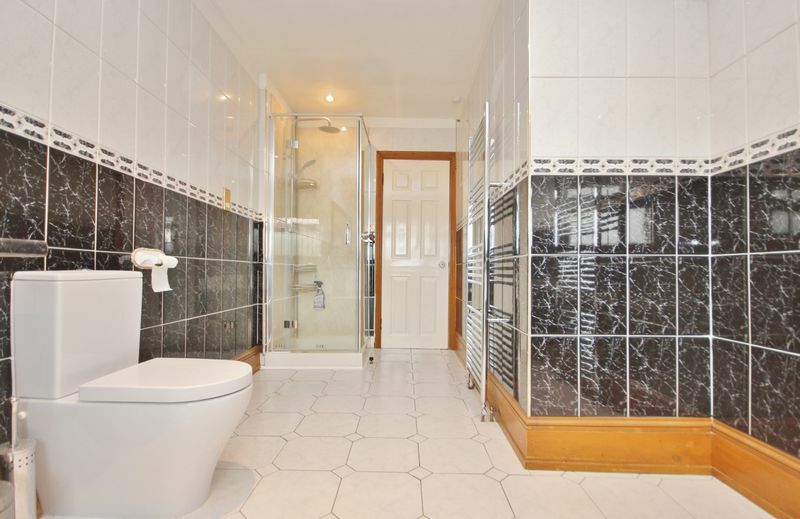 A stunning three bedroom end of terrace house. 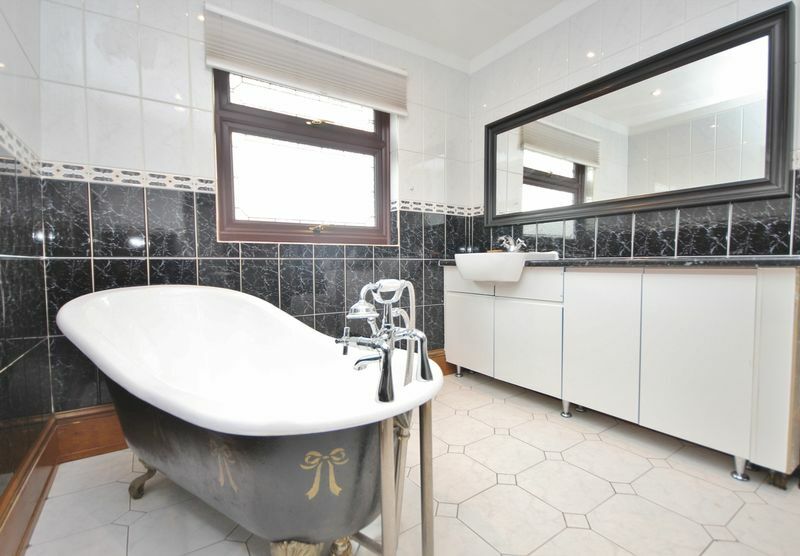 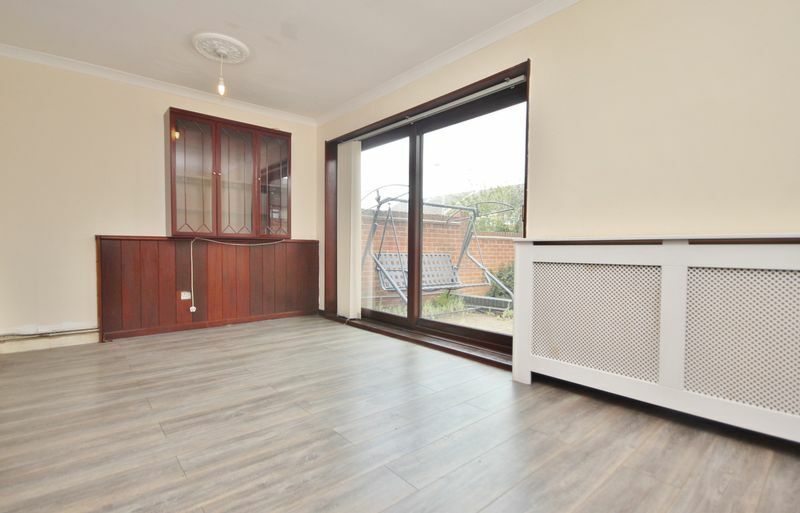 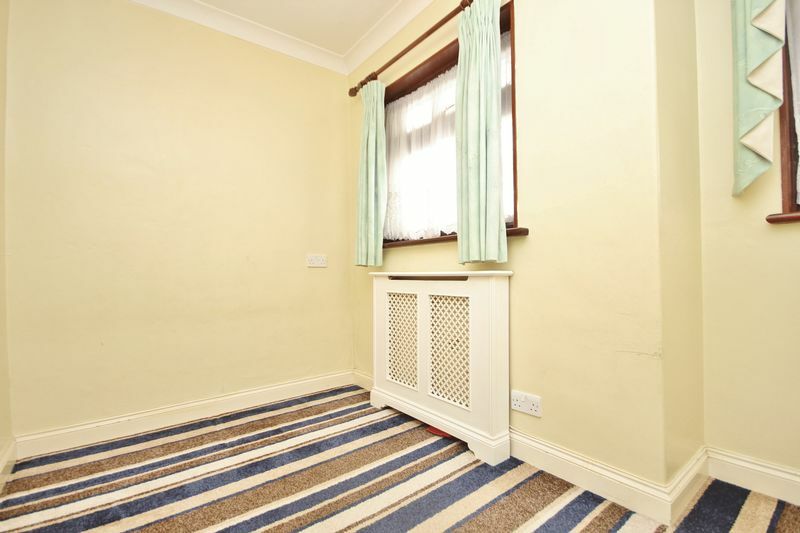 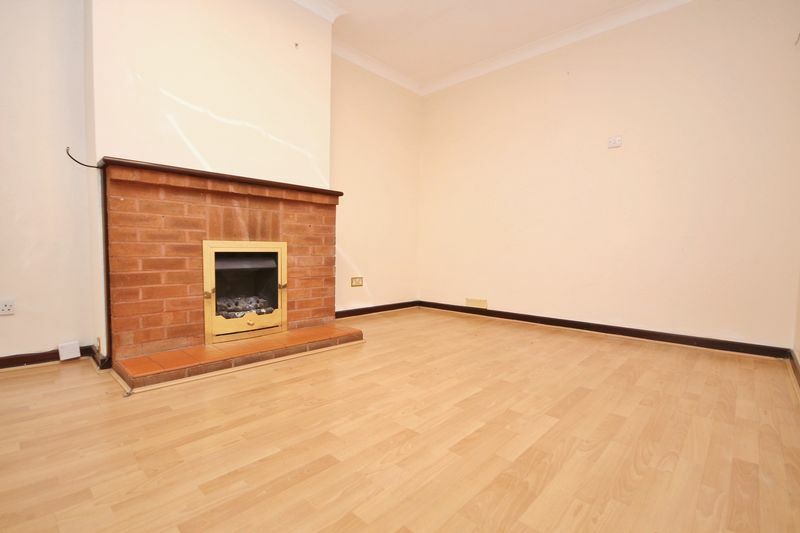 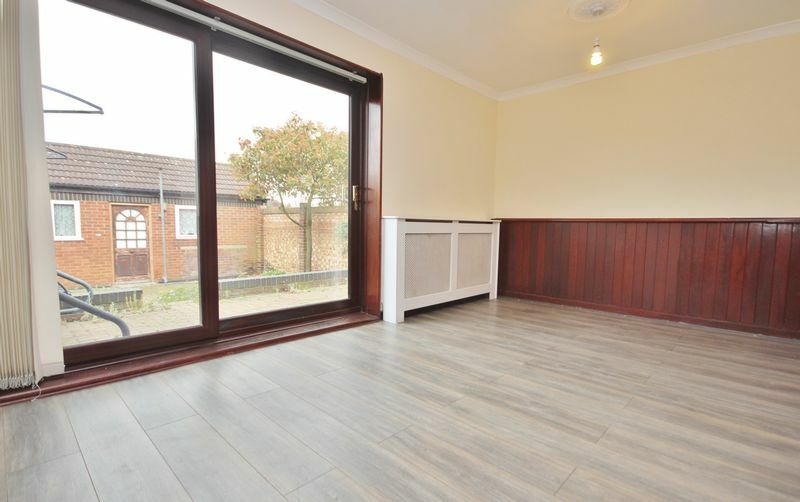 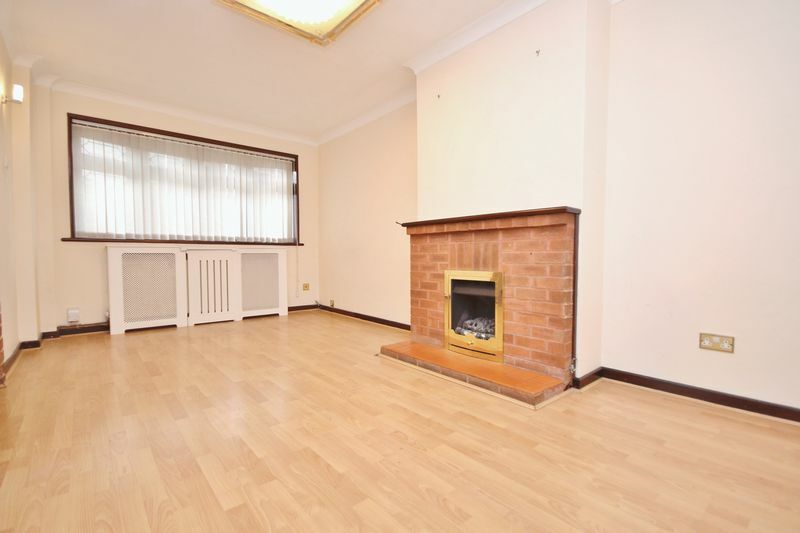 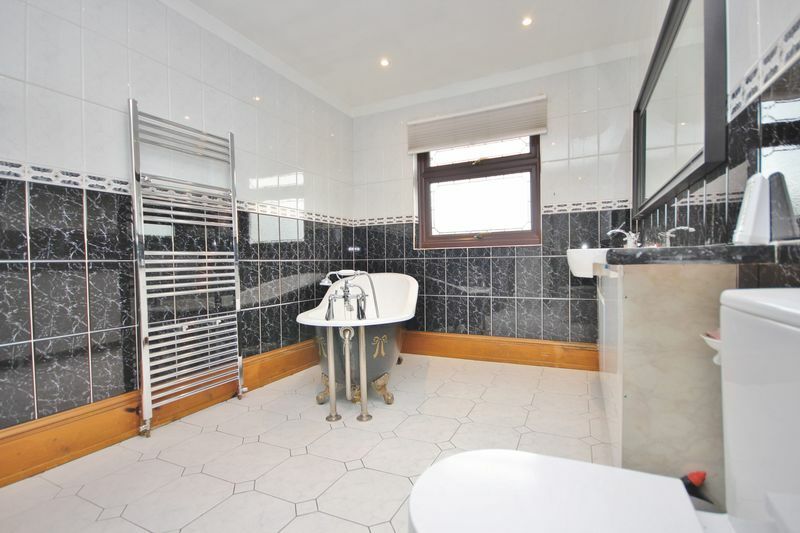 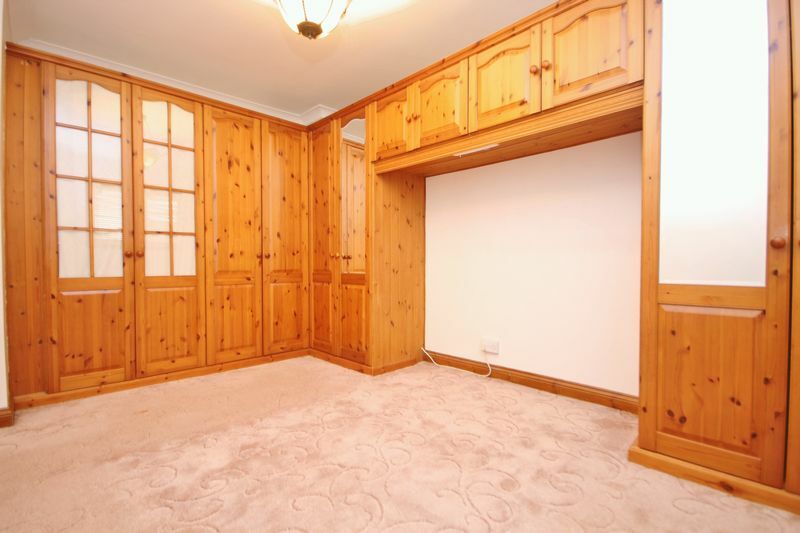 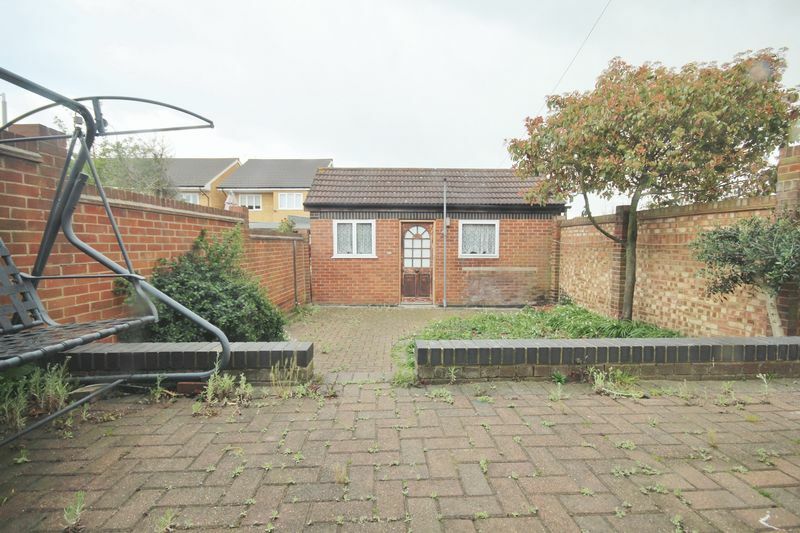 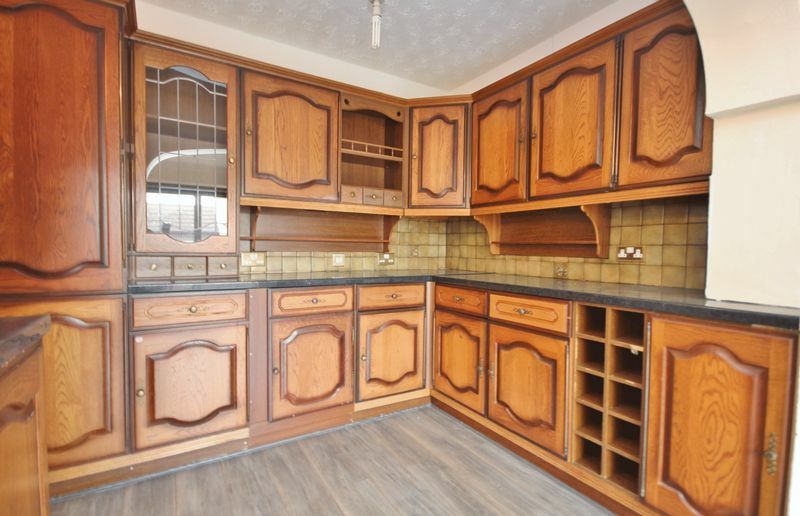 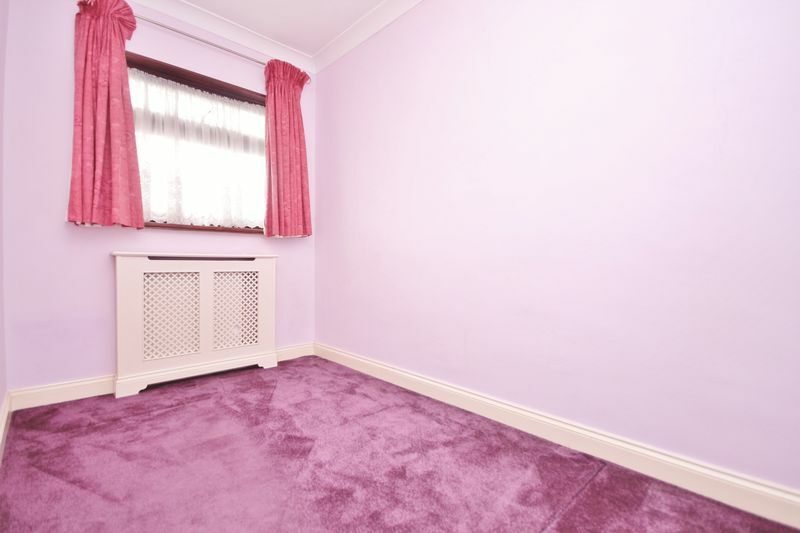 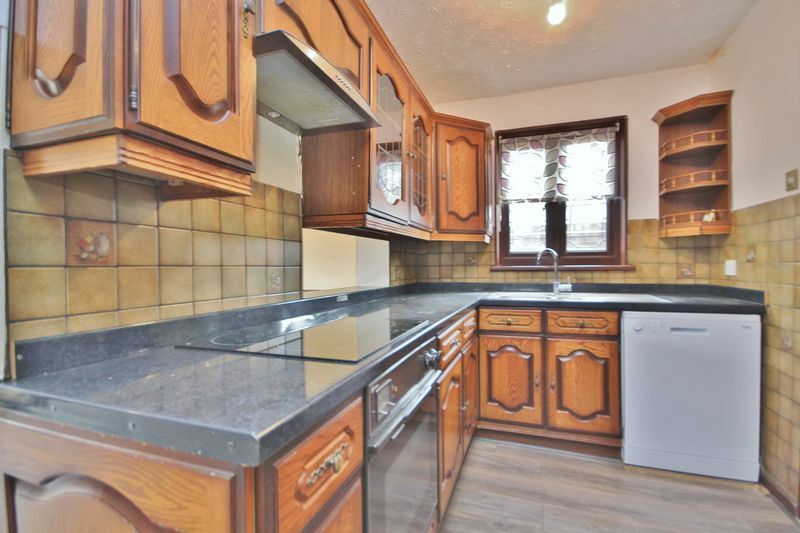 With a spacious open plan kitchen and two receptions, leading to a lovely garden. 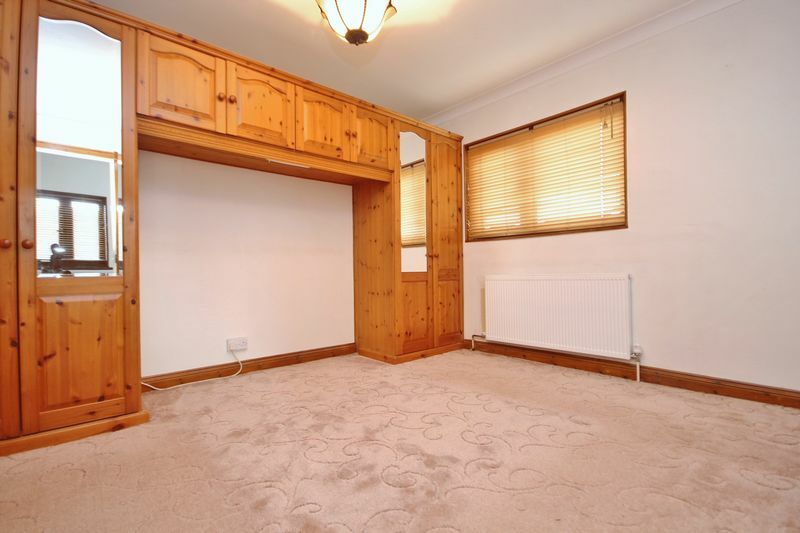 This home also benefits from a spacious master bedroom, two single bedrooms and a large family bathroom with a bath and separate shower!